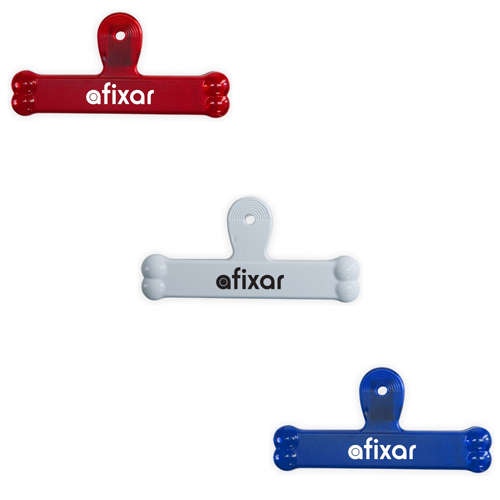 Bone shaped clip.Great for dog lovers and pet food promotions. 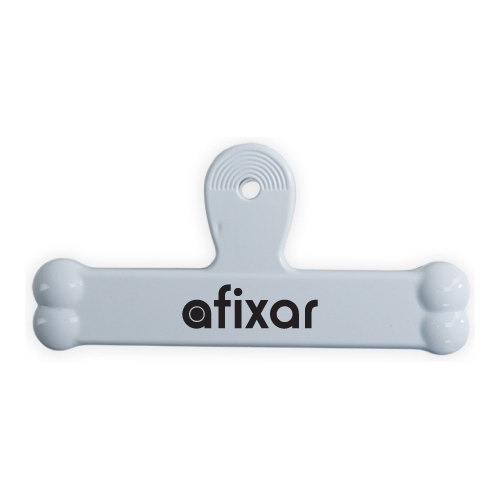 6" Bone Bag Clip great for pet food and snacks! 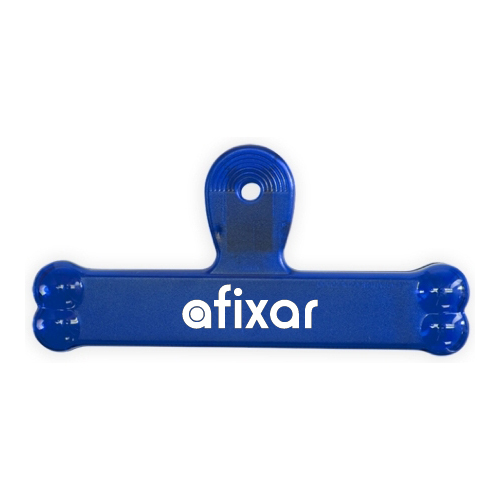 The 6" Bone Shaped Bag Clip is the perfect size for dog food or you can use it in the kitchen to keep your chips fresh. Individual Polybag / 28 lbs lbs / 250 pcs pcs. / 24"(L) X 17"(W) X 11"(H)box.